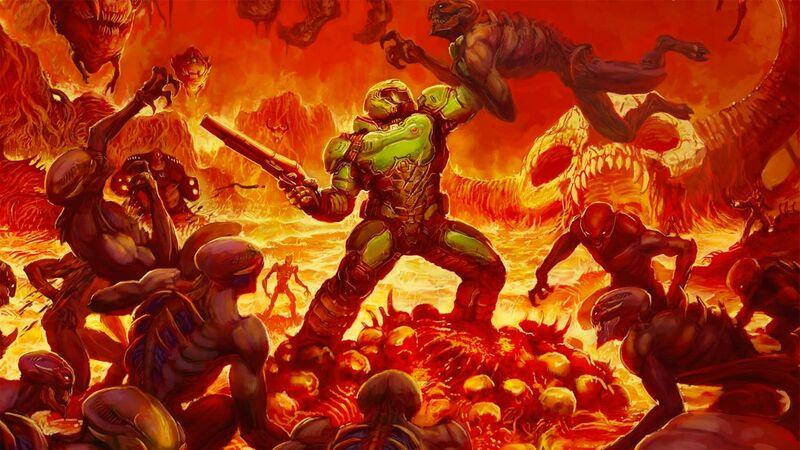 iD Software has explained why they chose to support OpenGL and Vulkan rather than DirectX11 and DirectX 12 with DOOM. Read more on iD software choosing Vulkan over DirectX 12. It'd be great if Bethesda pushed for Vulkan support from all their studios. While I'm a Windows user it'd be great to see big titles like Fallout, The Elder Scrolls and Dishonoured alongside DOOM becoming leaders of open source gaming on whatever platform you like. I wholly agree with you Daiyus. I'm a big Fallout and Dishonored fan, and that would bring a really big boost in performance to my Fury. I installed a Fallout 4 mod for better storms and while it looks great, it can bring my FPS to its knees. And I blame my 1090T for that. Vulkan would definitely help with the workload becoming well balanced between GPUs and CPUs. Them using Vulkan doesn't mean they are pushing for open source, that's never going to happen. This isn't about making the game available for Linux users either, the amount of people who aren't willing to run dual boot is too small for a port to be viable, this is mainly about getting the Win7 crowd. Fallout 4 was an Nvidia title, so you've got more chance of being tossed off by the pope than getting Vulkan support in that.